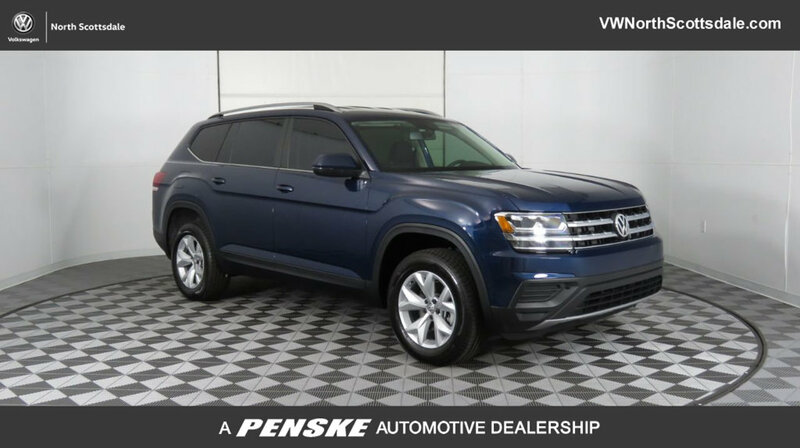 When you lease a Volkswagen at our dealership, you can be sure that you’re getting a good deal. 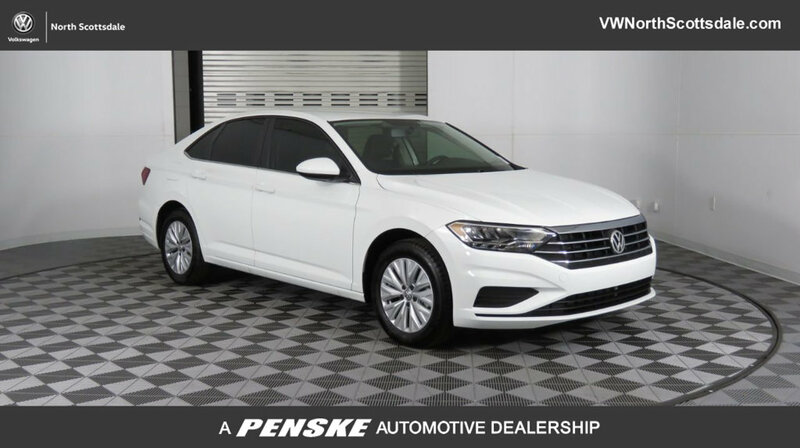 Whether you choose a Jetta lease or an Atlas lease, there’s something for you in our inventory! 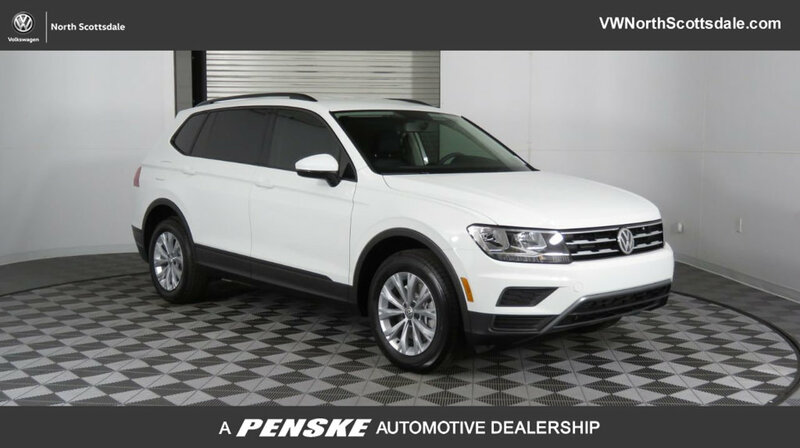 Take a look at our current VW lease deals before visiting Volkswagen North Scottsdale near Cave Creek. If you’re choosing a new Volkswagen model, you’ll need to choose between leasing vs. financing. Both are great options depending on your specific situation. Here are just a few benefits of leasing a vehicle. Still have questions about leasing? Feel free to contact our finance department! Our VW finance experts can walk you through the pros and cons of leasing and financing, as well as help you learn more about monthly payments. 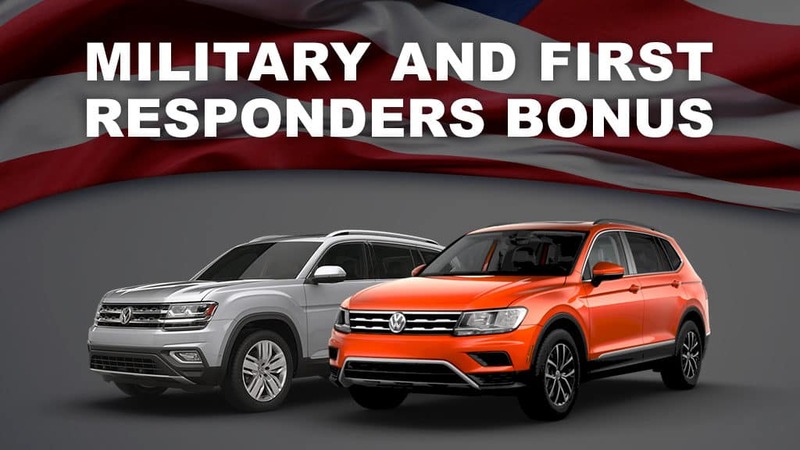 You can even find what you’re looking for in our collection of new vehicle specials. Make your way from Paradise Valley to Volkswagen North Scottsdale at your convenience! We’ll walk you through VW features and color options so you can find the right vehicle for your tastes.